Anantnag: Jammu and Kashmir State General Secretary , Ashok Koul, while talking to media at Khanabal said that indications given by Pakistan Prime Minister, Imran Khan regarding the opening of Sharda Peeth Corridor is an appreciable step on behalf of Pakistan and said that as a Kashmiri Pandit, he welcomes the move. 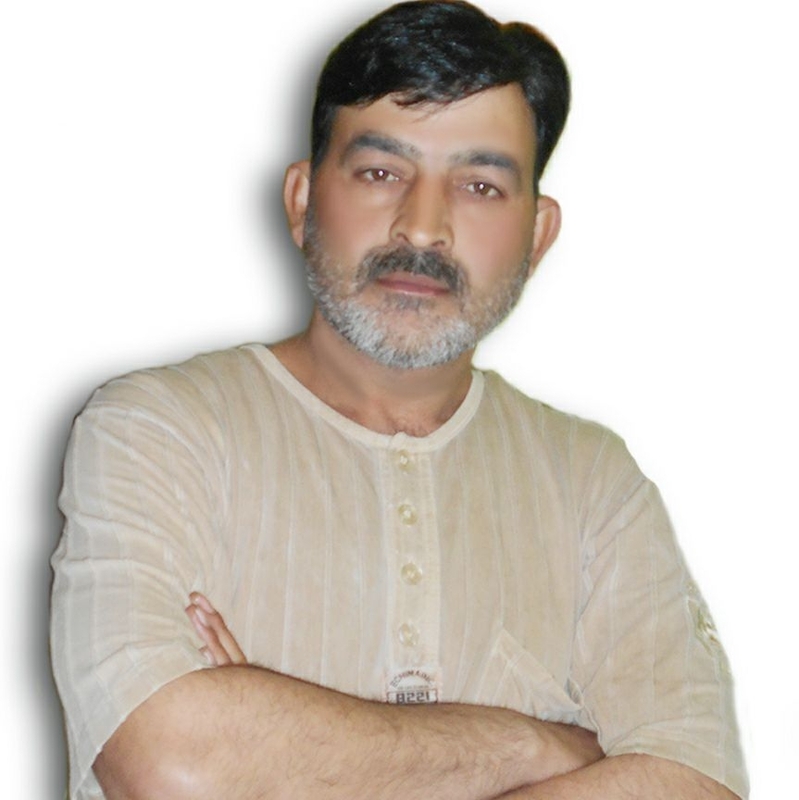 Ashok Koul further said that his party (BJP) has always been in favour for the abrogation of Article 370 and said that 35A is discriminatory to women of the State. He, however, added that the case is in Supreme Court and party shall respect the verdict of the highest court of India.